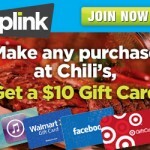 Inbox Dollars: Join now and receive a $5 signup Bonus!! 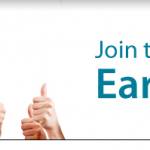 Start Earning Money Online Right NOW! Vistaprint – 50% off Custom Wall Calendars! 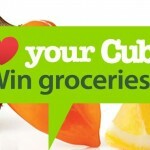 “Love Your Cub®” Photo/Video Contest – Win $4,500!! ILLINOIS and Minnesota ONLY! Passing The Time With Polish Giveaway!! 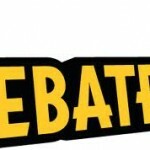 How to save money Shopping online with Ebates + get a FREE $10 Gift Card when You sign up + DOUBLE CASH BACK AT OVER 500 STORES TODAY INCLUDING AMAZON!! Hurray! 2 Inserts coming this Sunday! See What Coupons Will be in Your Paper!! !